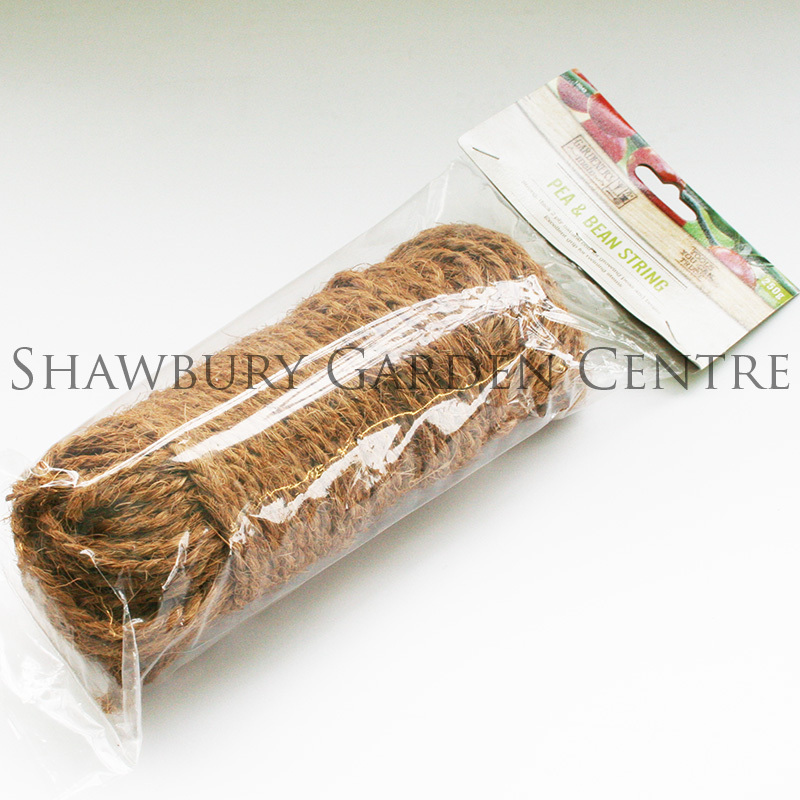 Size: 50m approx roll, suitable for general purpose household, workshop and garden use. 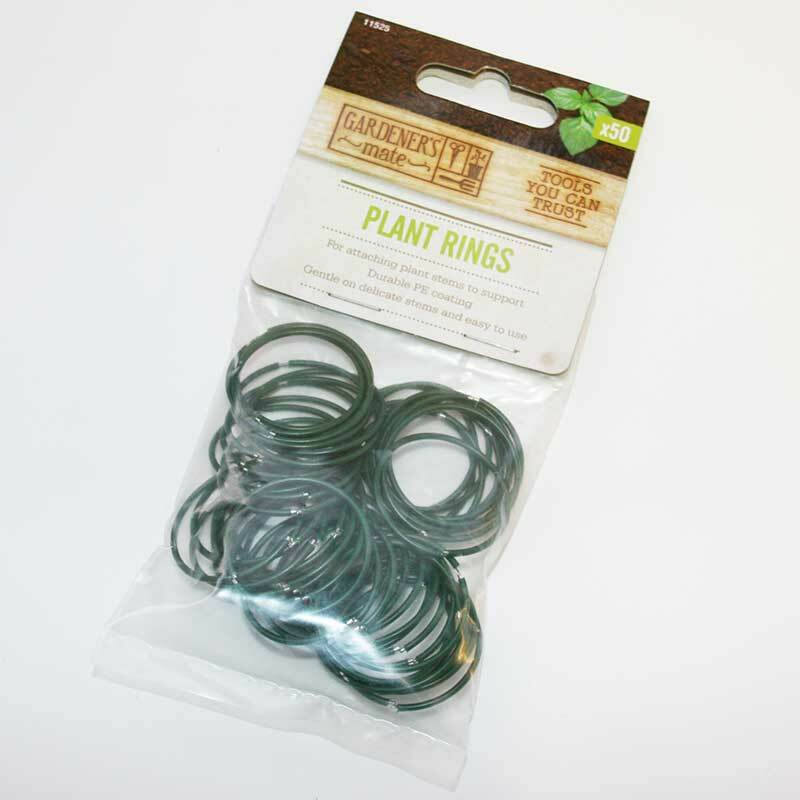 Strong and durable galvanised garden wire, useful for training wall climbing plants and tidying up jobs around the home and garden. 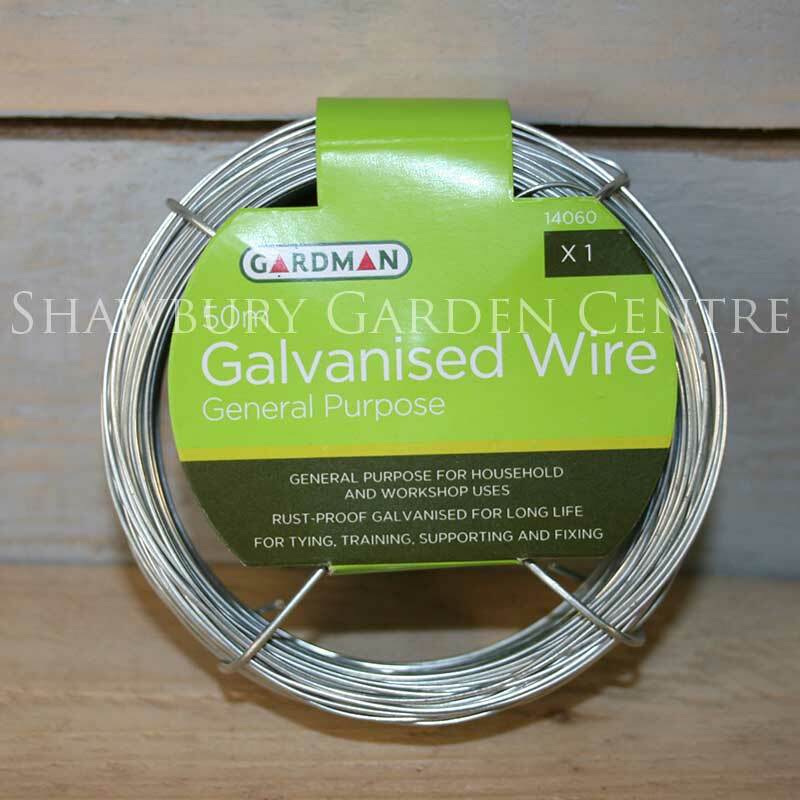 If you would like further information about Gardman 50m Galvanised Wire, please contact our garden centre at Shawbury just outside Shrewsbury in Shropshire, by calling 01939 251315 or emailing.